ONE Tewantin resident is finally calling herself a local after celebrating living in the area for 50 years last Thursday - and she has a special connection to Noosa News. 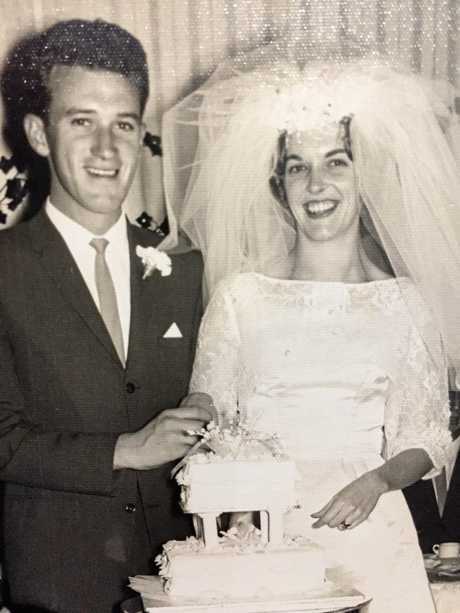 Elaine Neilson moved to the Noosa region from Sydney in 1968 at age 29 with her husband, Les, and one-year-old daughter. 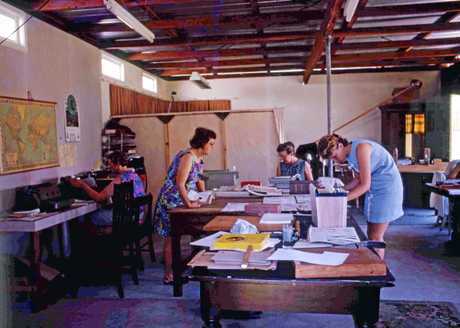 Not long after their move, Mr Neilson was asked by friend Sam Griffiths to build a studio that would soon become the Noosa News office. "Les was a builder and Sam got my husband to build a garage and that was where the Noosa News began,” she said. 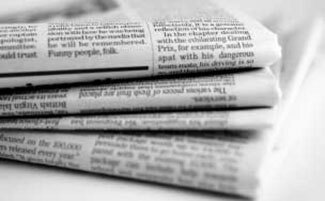 Fifty years ago the paper was more of a newsletter rather than the 40-page editions we have today. "It was a single sheet of paper, sometimes two-sided,” Mrs Neilson said. Mr Griffiths was a photographer and ran a studio developing film as well as running the Noosa News. Looking back, Mrs Neilson said Noosa was a quiet, charming area. "Noosa had a very villagey atmosphere, nobody locked their cars or houses,” shesaid. "All Hastings St was, was houses with a few small motels and caravan parks. Mrs Neilson said people used to drive straight up to the beach to have a surf and a block of land at Sunshine Beach was $500. "There were surfy kids with surfy shorts who lived on peanut butter and bread,” she said. Back in the day, Tewantin was the main hub of the region. 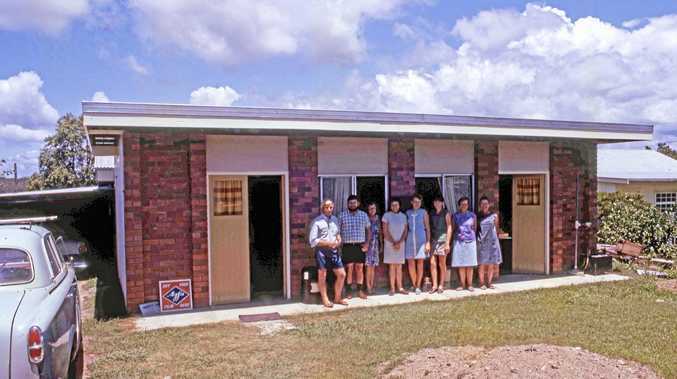 "Tewantin was like the dormitory, everyone who worked in Noosa lived here,” Mrs Neilson said. Over the years, Mrs Neilson admitted there had been change but said Noosa had still retained its relaxed atmosphere. "I think it's wonderful and it hasn't lost its charm,” she said.